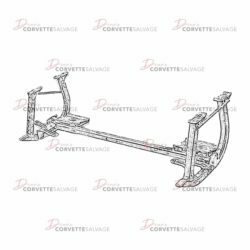 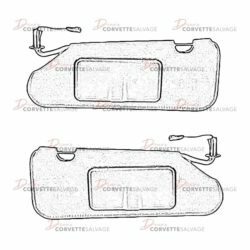 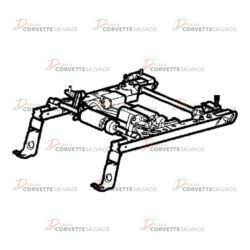 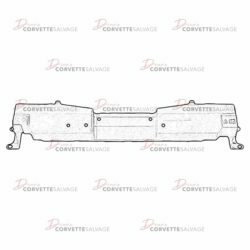 This is a rebuilding service offered by Corvette Salvage for a C6 Driver-Side Power Seat Track Assembly which can be installed on a 2005 to 2013 Corvette. 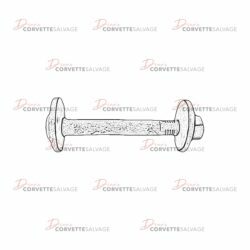 This part is a good, used C5 to C6 Lower Control Arm Camber Bolt which can be installed on a 1997 to 2013 Corvette. 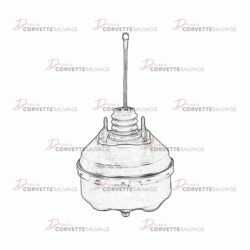 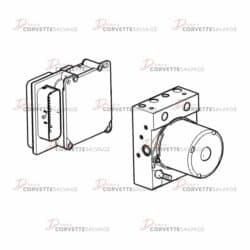 This part is a good, used C6 Brake Pressure Modulator Valve which can be installed on a 2005 to 2013 Corvette. 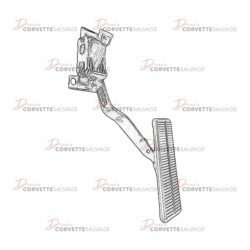 This part is a good, tested C6 Accelerator Pedal which can be installed in a 2005 to 2013 Corvette. 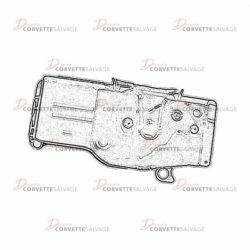 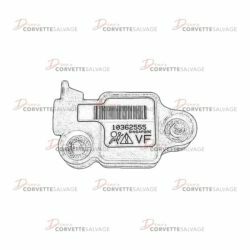 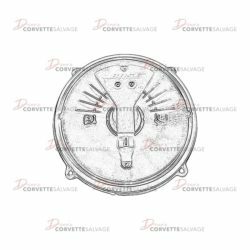 This part is a good, used C6 Electronic Brake and Traction Control Module which can be installed on a 2005 to 2013 Corvette. 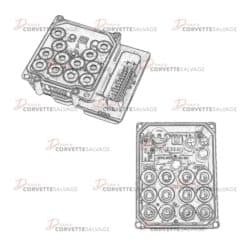 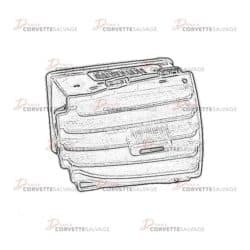 This is a good, tested C6 Air Conditioning Control Module which can be installed on a 2005 to 2013 Corvette. 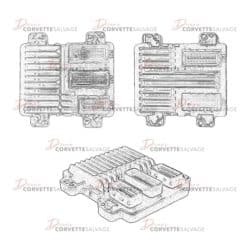 This part is a good, used C6 Engine Control Module (ECM) which can be installed on a 2005 to 2013 Corvette. 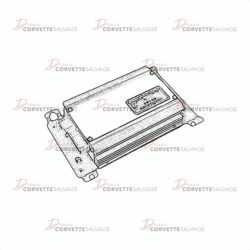 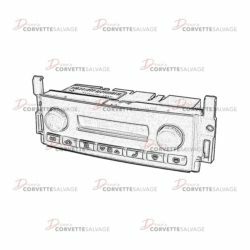 This part is a good, used C6 Non-Bose Radio Speaker Amplifier which can be installed on a 2005 to 2013 Corvette. 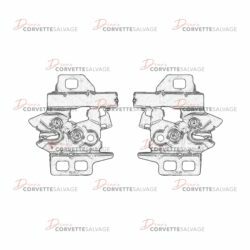 This part is a good, used C5 to C6 Power Brake Booster which can be installed on a 1997 to 2013 Corvette. 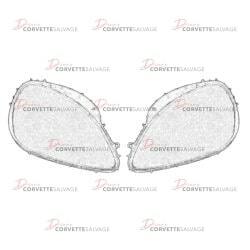 This part is a good, used C6 Bose Door Speaker which can be installed in a 2005 to 2013 Corvette.